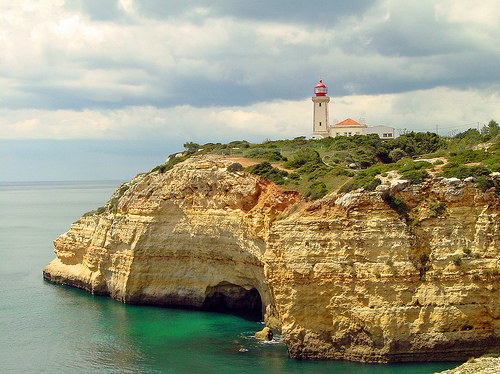 Cobbled streets, white washed houses and quaint fishing villages decorate the Algarve's dramatic coastline. With golden sandy beaches, it's a melting pot of different cultures, with the abundance of World class golf courses attracting many tourists from afar not to mention the numerous luxury holiday villas on offer. Combining Vilamoura's casinos and luxury holiday villas and hotels, Praia da Rocha's pavement cafes, Carvoeiro’s charm and Albufeira's buzzing nightlife there is something here for everyone. The historic past of the Algarve, Roman and Arab occupation followed by its integration in the Portugese kingdom, is shown in the many museums or, better still, by a visit to historical sites like the Castle and Cathedral in Silves or the Cape Vicente and Henry the Navigator’s fort in Sagres. 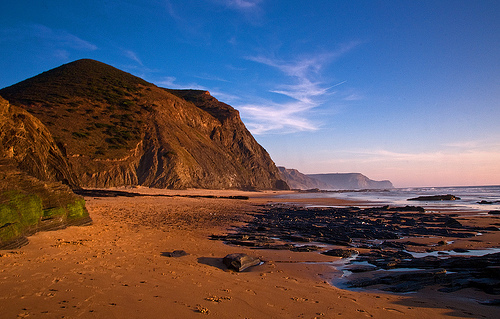 The coast consists of sandy beaches, magnificent colored rock formations, caves and protected nature reserves like Ria Formosa, Ria de Alvor and Costa Vicentina Park where migrating birds make their stopover amidst an undisturbed environment of indigenous flora and fauna. There are plenty of luxury holiday villas to choose from, with 5* services to match....maid service, host, fully catered and childcare included, let us help you create the best luxury villa holiday yet! 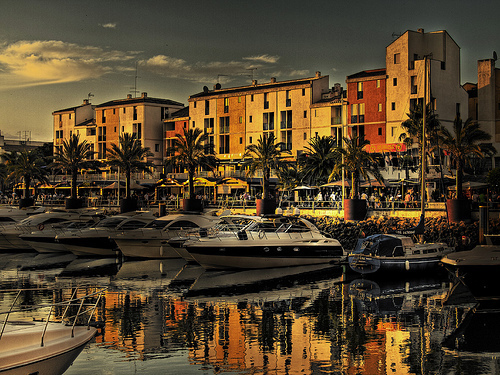 Surrounded by wetlands and nature reserves, the upmarket resort of Vilamoura is popular with the international jet set, thanks to its gorgeous marina, casino, boutiques, hidden luxury villas and luxurious hotels. With a first class championship golf course and Kadoc, a huge nightclub with five dance floors, this is a glamorous hotspot, with plenty of restaurants and bars to choose from. Many trips can be booked from Vilamoura including Dolphin watching and family fun rides, Parascending, Big Game Fishing, Pleasure cruises and Yacht charter. 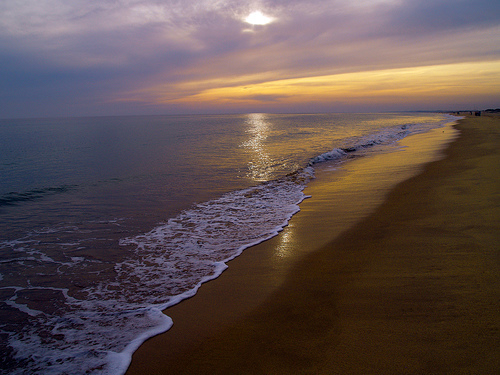 Vilamoura has plenty to offer all the family - day and night! 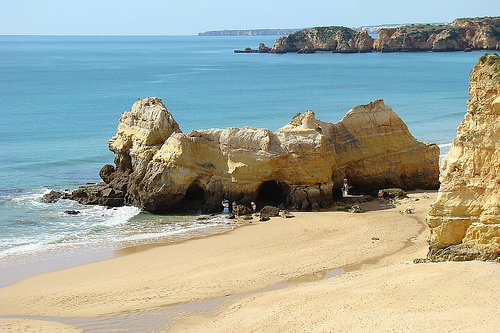 Albufeira has grown from a tiny fishing village to become the most well-known holiday resort in the Algarve, famous for its great beaches, luxury villas and buzzing nightlife. A top area for young people and families, it offers first class watersports, a huge range of lively bars, clubs and restaurants along its famous strip and an excellent theme park. Some of the old charm is still there, and it is to be found in the labyrinth of narrow streets, lined with whitewashed houses, apartments, cafes and shops, which lead down the hillside to a central square, Largo Eng. Duarte Pacheco. The square is a good place to sit and watch the world go by. 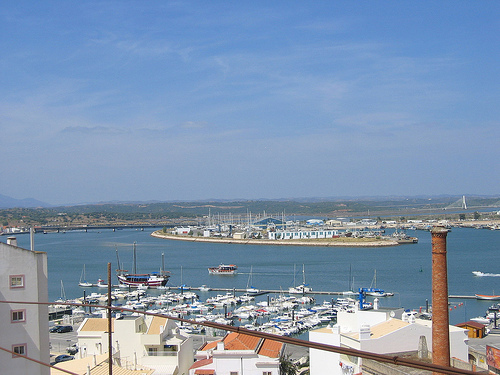 Portimão in the Western Algarve is accessed by the long bridge that spans the estuary of the river Arade. This fishing port, with its trawlers and yachts, offers some of the best shopping in the region. The highlight of the summer is probably the sardine festival, a popular annual event that lasts a whole week, held in this diverse town. 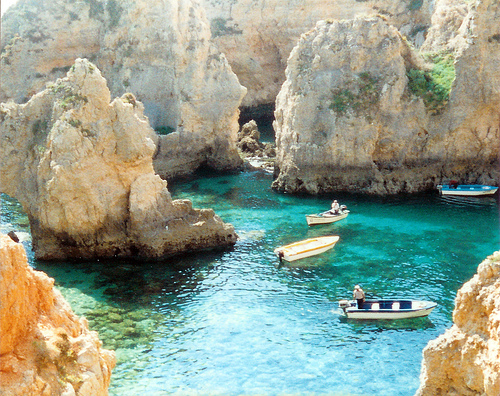 Carvoeiro is a charming fishing village which provides the essential requirements for an enjoyable villa luxury holiday. 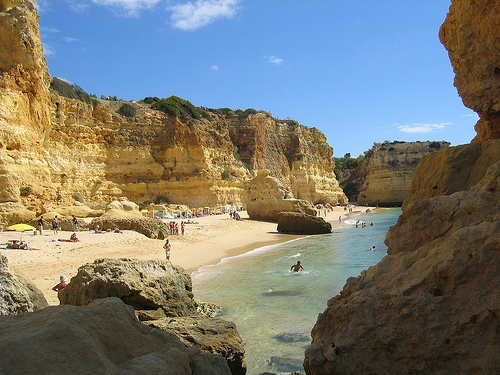 It is a short distance by car from the busy provincial town of Portimao and from Silves, the ancient capital of the Algarve. Vale da Pinta and Quinta do Gramacho golf courses are close by and it is known for its many wonderful restaurants. 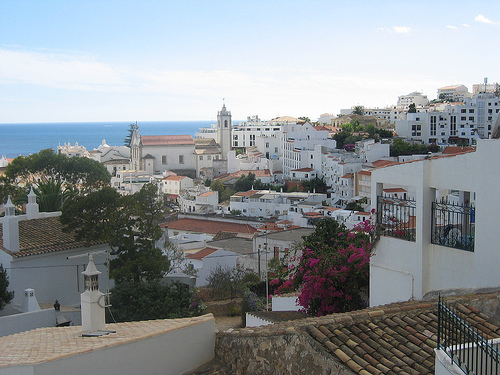 The provincial capital of the Algarve, Faro is a thriving university town. There's more to Faro than just the airport; and the maze of twisting lanes and marina is well worth a visit. Best of all is the old walled town with its quiet, cobbled streets and its 16th, 17th and 18th century buildings. 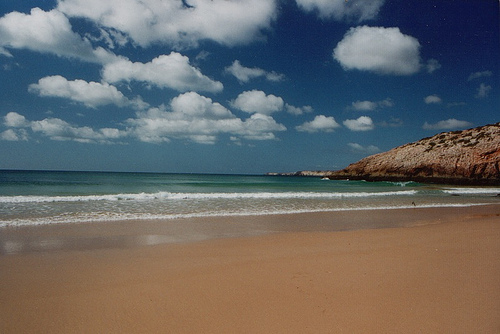 Faro has museums, markets and lavish churches to explore also.